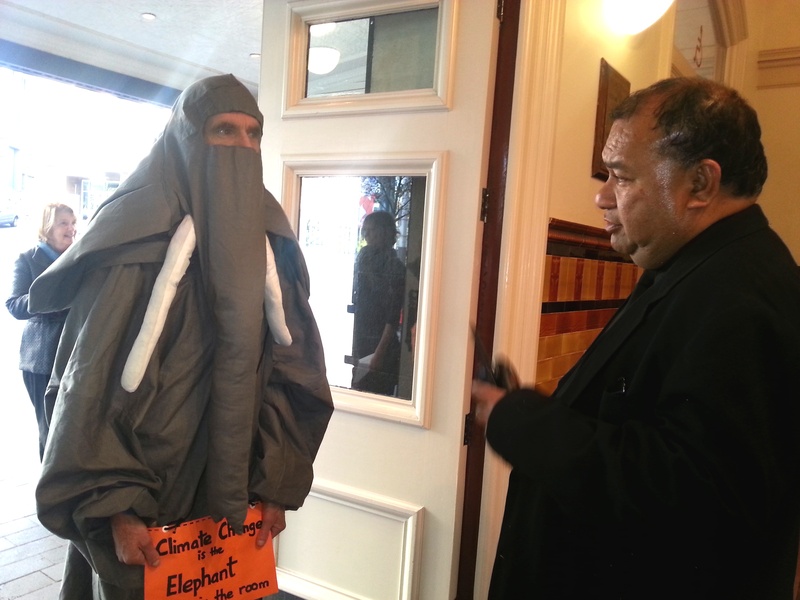 The Climate Elephant is barred from the room. 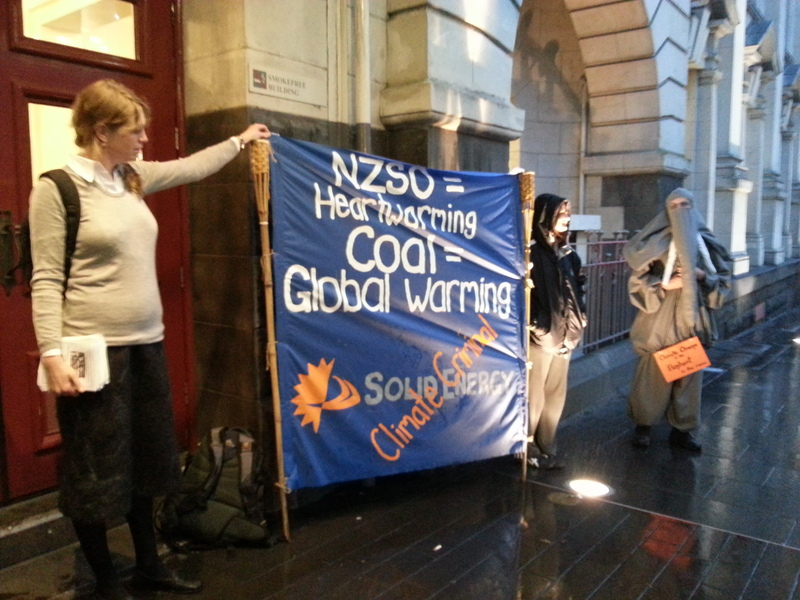 A dozen members of Auckland Coal Action were at the Town Hall again this evening to protest Solid Energy’s sponsorship of the New Zealand Symphony Orchestra’s Forbidden Love. 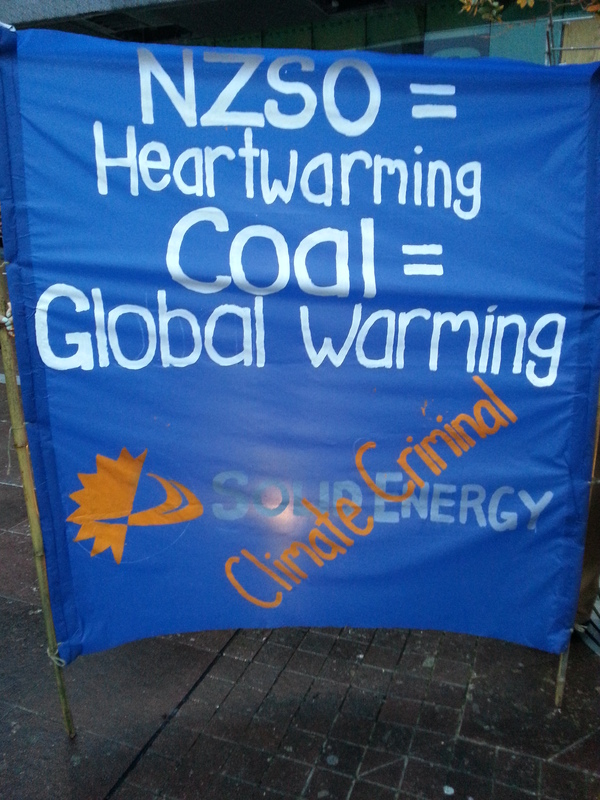 Just like all those dirty tobacco companies, coal company Solid Energy is promoting itself as one of the ‘good guys’ through association with our national orchestra. 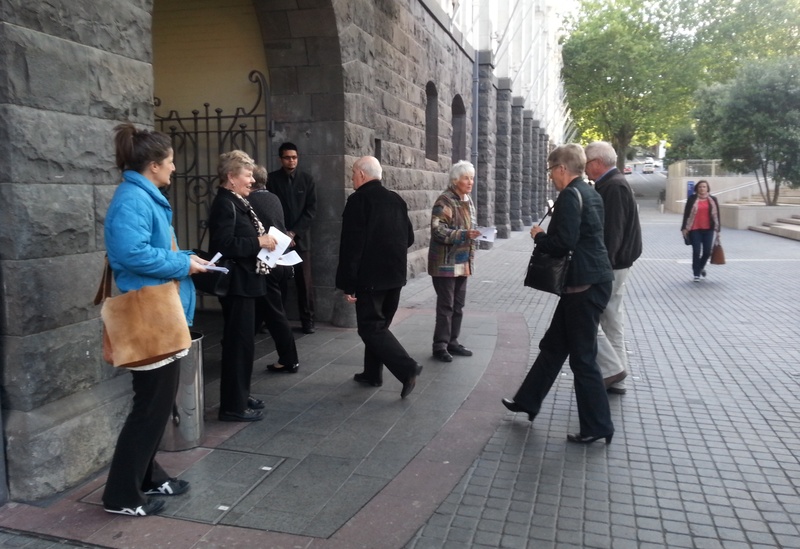 We were there to let orchestra patrons know what kind of company was sponsoring the event, giving them copies of our open letter to the NZSO in which we urged the orchestra to ditch Solid Energy. If we can ban sponsorship by tobacco companies because of the damage caused by their product, then it is high time we banned sponsorship by coal companies. The threat caused by burning coal to our climate is far more serious than tobacco. 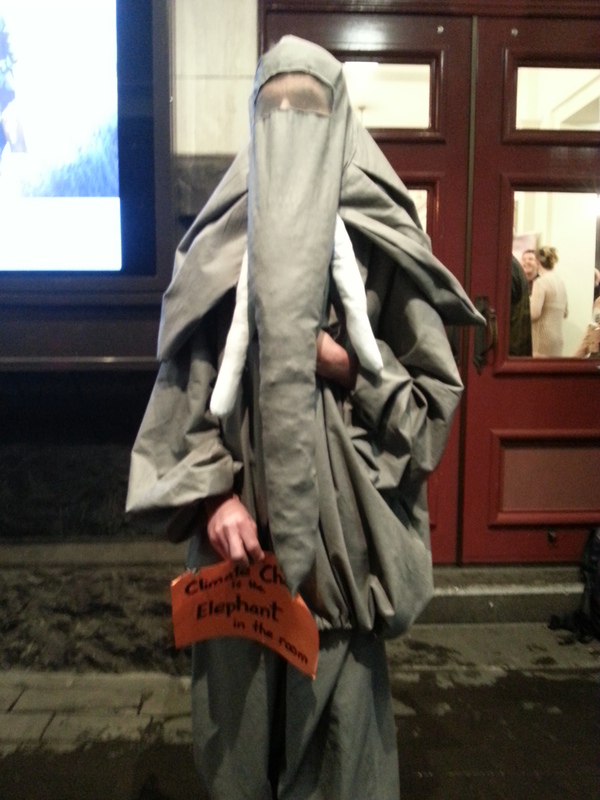 Climate change is the elephant in the room when we talk about coal mining, but this evening our very own Climate Elephant was barred from entering the room by security guards. 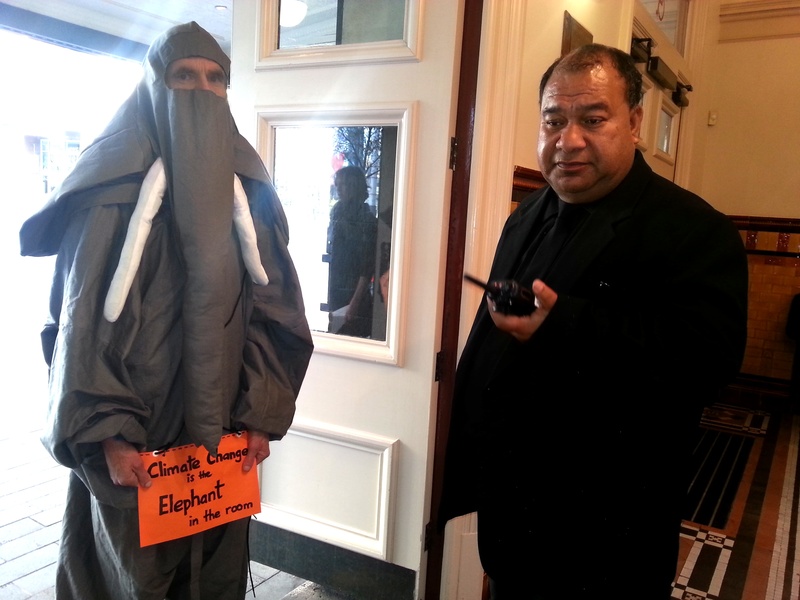 The elephant, and the urgent problem he represents, are too big to ignore and won’t be going away any time soon. 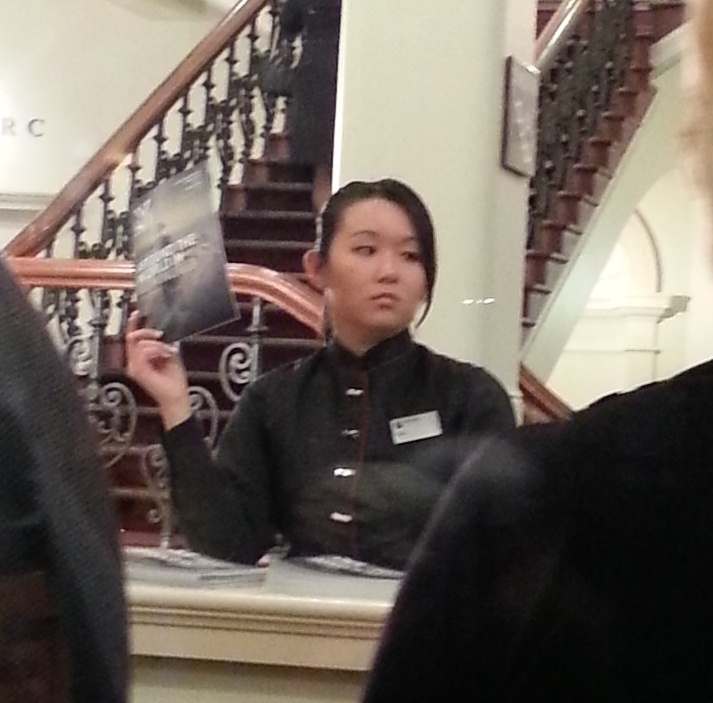 One of the patrons of the New Zealand Symphony Orchestra took exception to our presence at the final concert in the ‘Solid Energy Tour’. 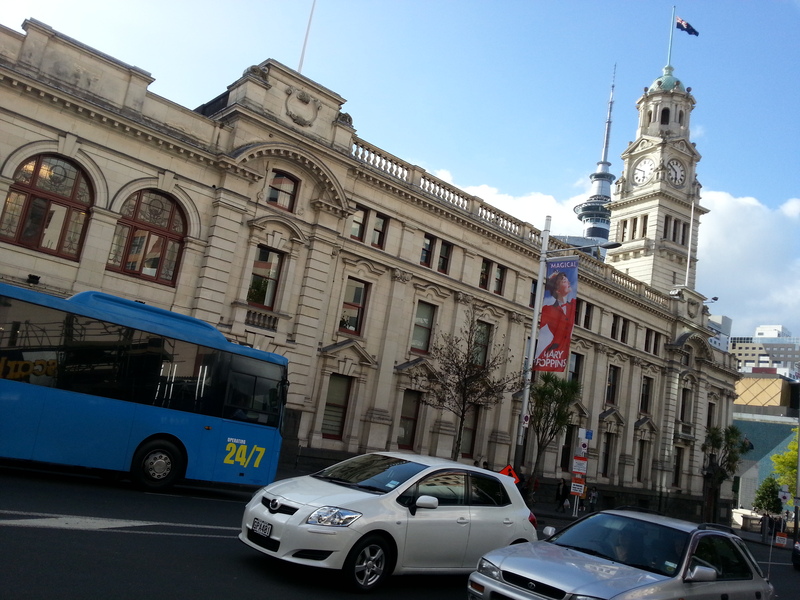 He was annoyed enough to write to the editor of the New Zealand Herald. 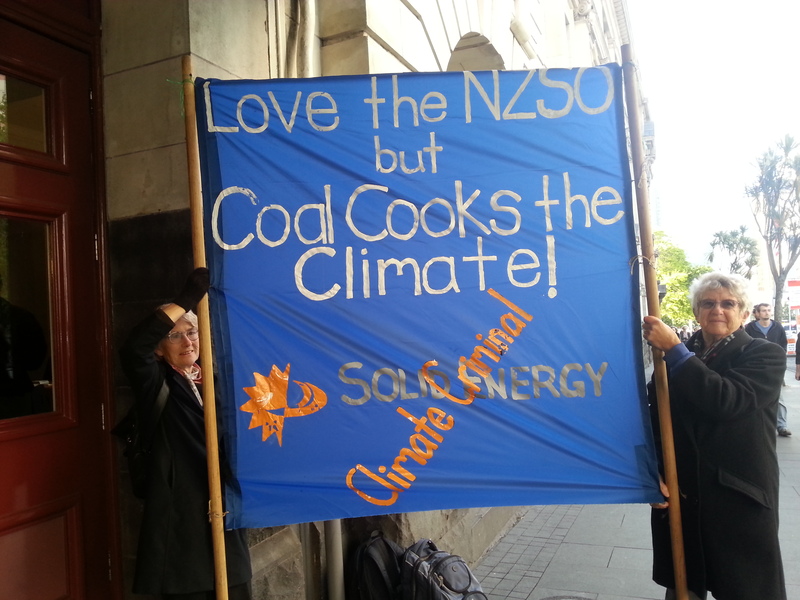 This elicited a number of letters in response, supporting the stance taken by Auckland Coal Action in pointing out the dangers of coal and describing coal sponsorship as akin to tobacco sponsorship. 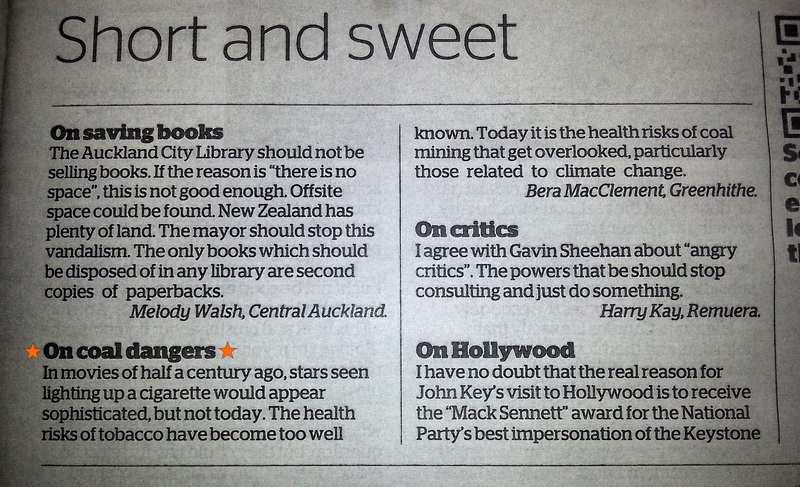 The following were all published in the NZ Herald’s letters to the editor page on 4 October 2012. 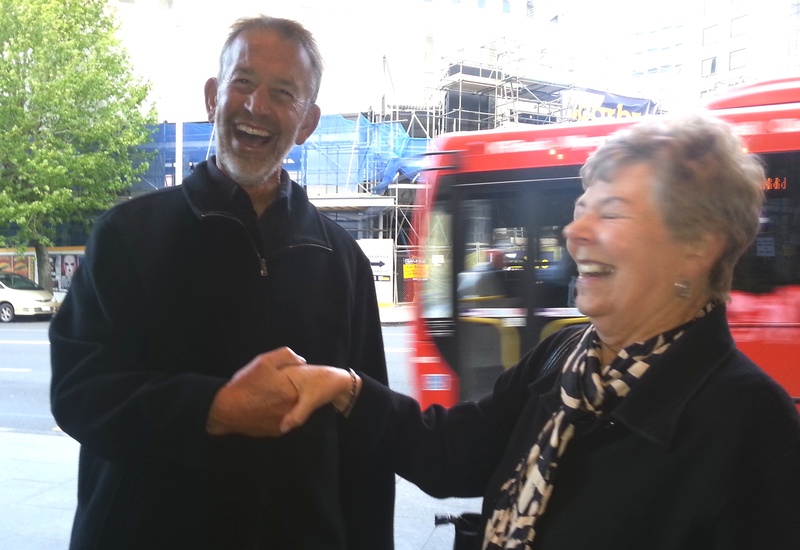 At our second protest of Solid Energy sponsorship, Mike and Lynne met in person for the first time. Both were good sports, despite having disagreed so vehemently in print. 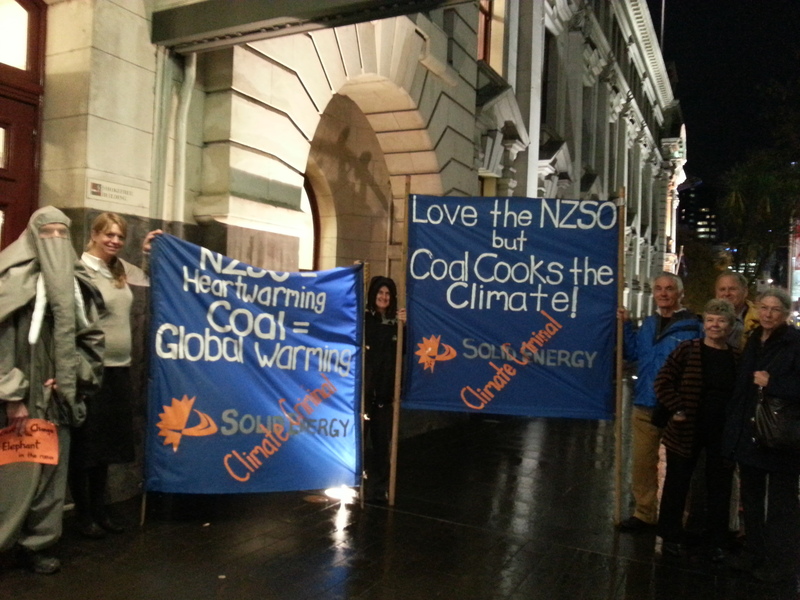 Auckland Coal Action ‘attended’ the final show in the New Zealand Symphony Orchestra’s Solid Energy Tour. 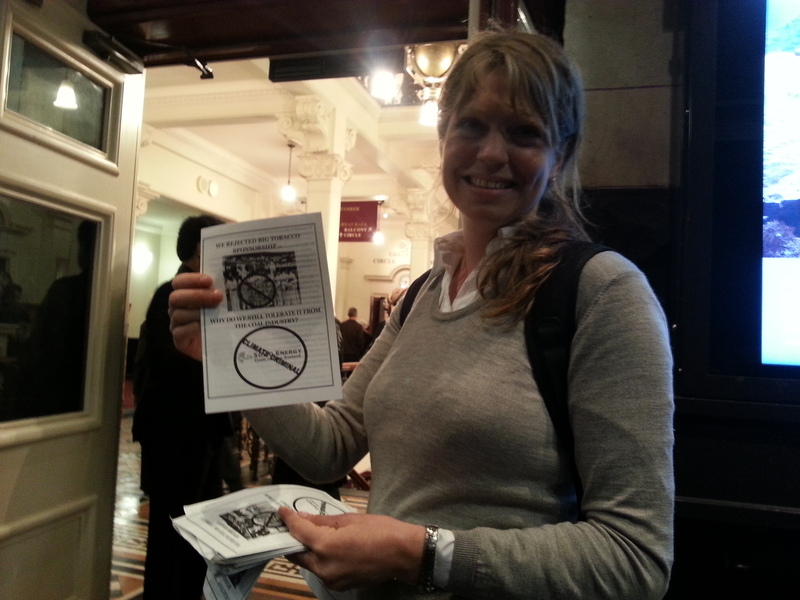 We held banners at the doors and handed out leaflets to concert-goers with the message that we should no longer accept coal sponsorship. 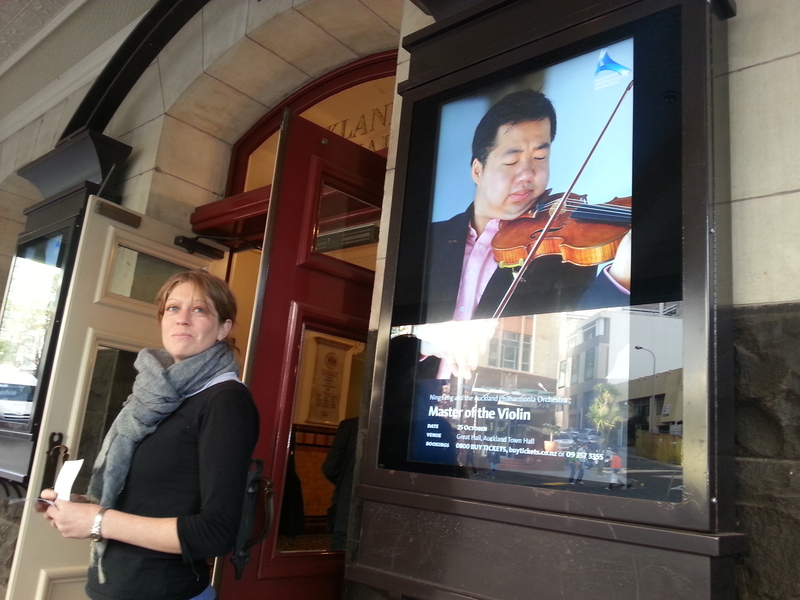 We support the orchestra, but not its sponsor – so this protest was a friendly one. 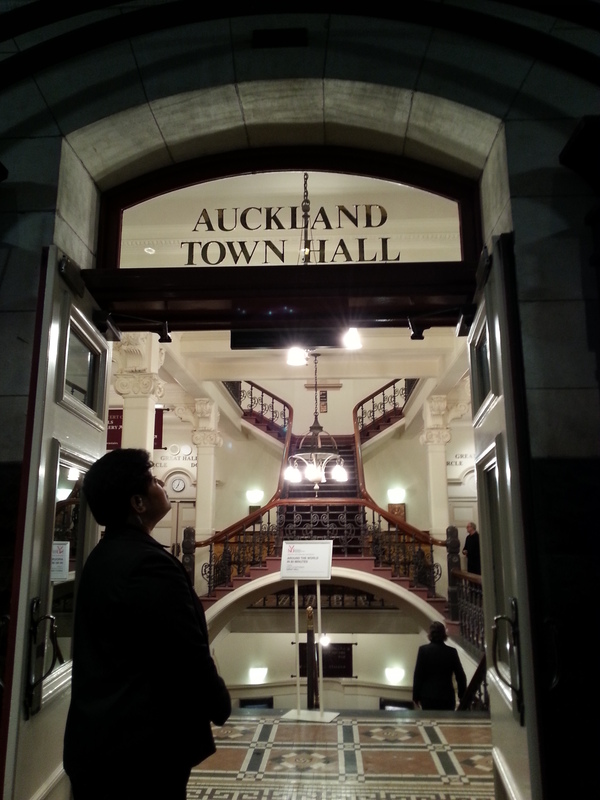 We’ve outlined our position in an open letter to the New Zealand Symphony Orchestra. 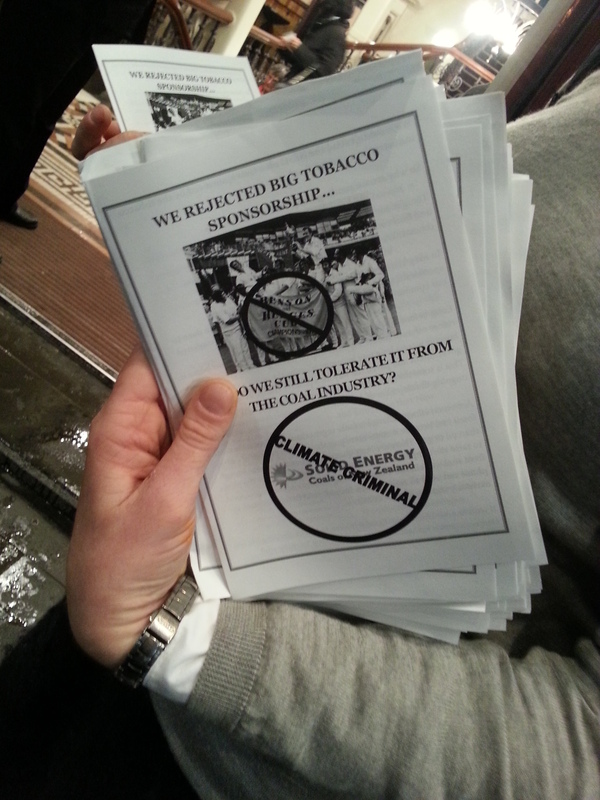 We no longer accept tobacco sponsorship of cultural and sporting events, so why should we accept sponsorship from coal companies such as Solid Energy? Action on climate change is more urgent than ever. There are huge quantities of coal left – enough to raise the temperature of the earth by 15 degrees. To save the planet from runaway climate change, leading scientists advise that we must phase out coal to zero by 2030. 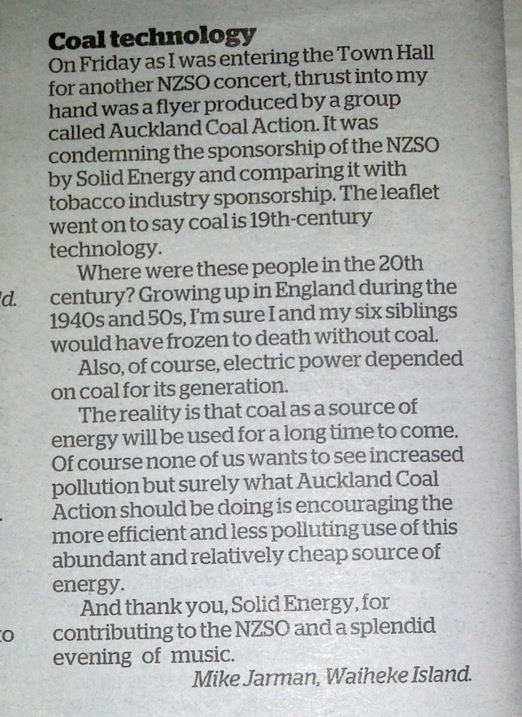 Instead, Solid Energy has plans to massively increase its coal extraction. 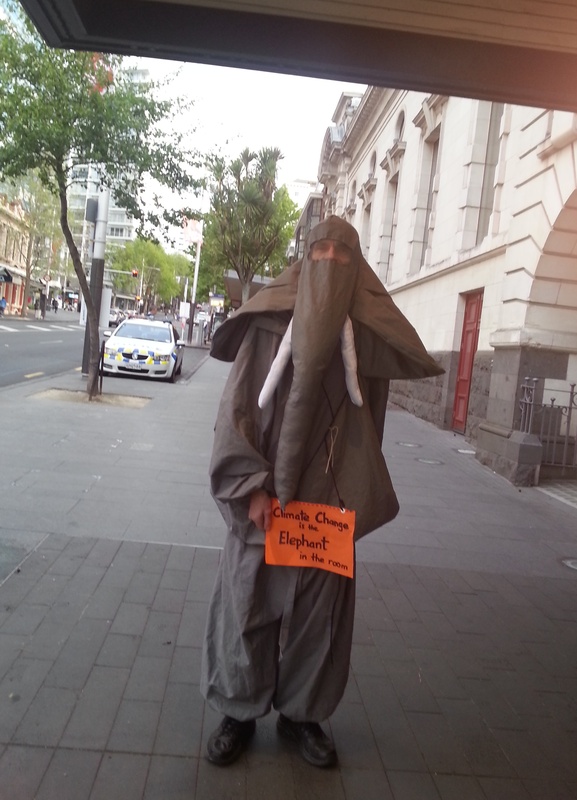 So it is fair to say that coal is today’s tobacco industry, the evidence of its harm is simply too great to ignore. 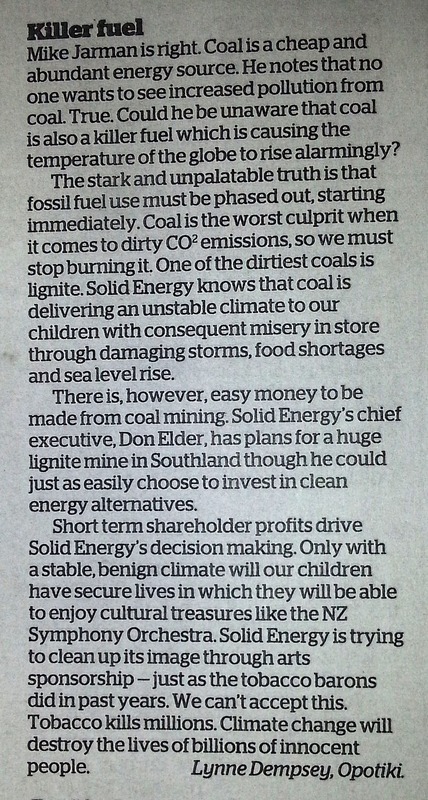 Solid Energy uses sponsorship to try and create a good public image despite the fact that its business is based on extracting coal – the dirtiest of the fossil fuels, and the biggest contributor to climate change. The company’s recent actions in slashing its workforce show they have as little regard for their workers as they do for the climate. 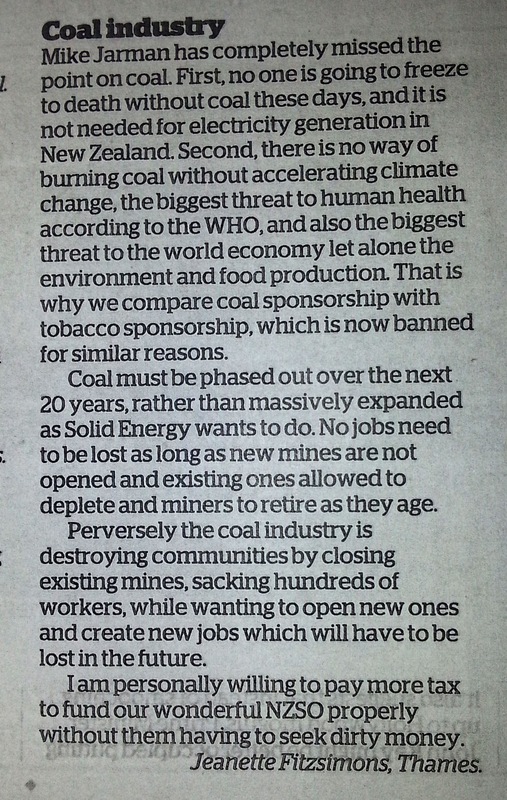 Kristin Gillies makes this point well in his recent Opinion Editorial in the Greymouth Star and Southland Times. Isn’t any funding of the arts a good thing? Not when the harm caused by the sponsor to the climate, local environment and its own workers outweighs any benefits by such a large margin. When sponsorship from tobacco companies was banned, people were concerned that funding for community organizations would dry up. But it didn’t happen – others filled the gap. 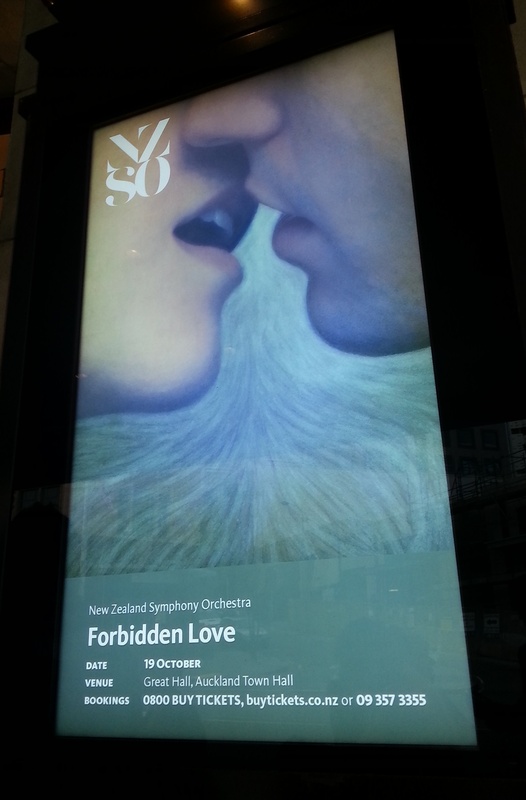 We call on the government to fully fund the NZSO and are prepared to pay the taxes to support this. We invite you to join us in alerting the government to our dissatisfaction that such an important institution has been reduced to accepting sponsorship from a coal mining company by a lack of state support. If you agree, please email or phone our Minister for Culture and Heritage, and let him know how you feel.